Even with a super backlog of CDs & mp3 I’m taking you on a trip down memory lane in the form of Adam West. For those of you who think Adam West was the actor who played Batman in the 1960’s US Television show and have no access to Wikipedia here is the lowdown. 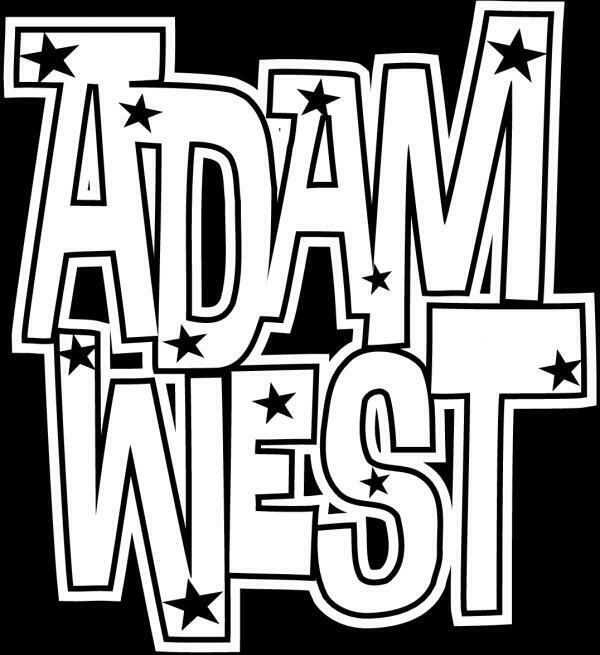 Adam West was formed in the early 1990s, when vocalist Jake Starr decided to form a garage band with a 1960s Rock n' Roll sound. They released their first single, "I Get a Sensation", on Fandango Records in 1993. Their discography consists of 35 7-inch singles, one 10-inch EP, five full-length studio albums, three outtakes/B-sides albums, and 40 appearances on compilation albums. In 2008, Adam West released their final album ESP: Extra Sexual Perception, and played their farewell tour in Europe. They concluded an almost 17-year career at a sold-out show in their hometown of Washington, DC on November 8, 2008. I only managed to see the band twice. The 1st in 2005 at Debaser and the final time a year later on 31st October at Club Sheriff, both in Stockholm, Sweden. Enjoy. This entry was posted on Saturday, June 14th, 2014 at 3:49 pm	and is filed under PowerPop. You can follow any responses to this entry through the RSS 2.0 feed. Both comments and pings are currently closed.